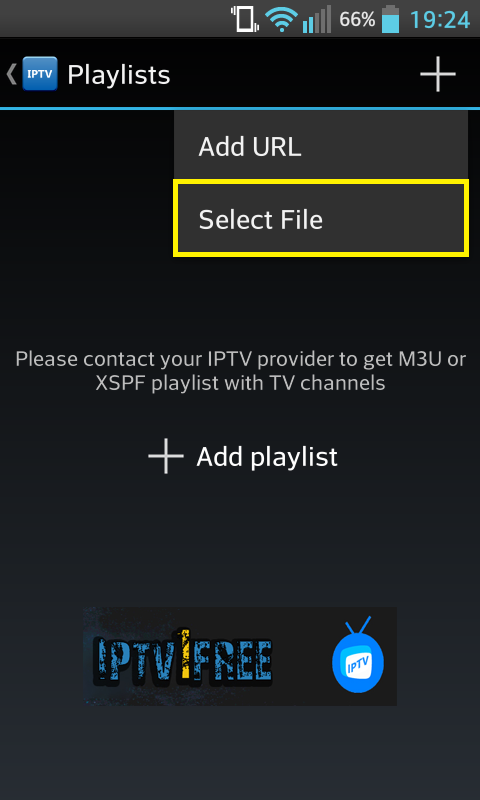 Feature spread iptv in recent times, enables you to watch TV channels via the internet. 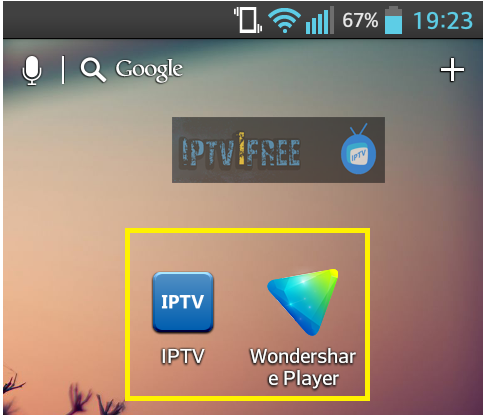 هناك طريقة لمشاهدة iptv على الكمبيوتر باستخدام بعض البرامج مثل Vlc !! There is way to Watch Tv on the computer using some programs such as ٍVlc !! 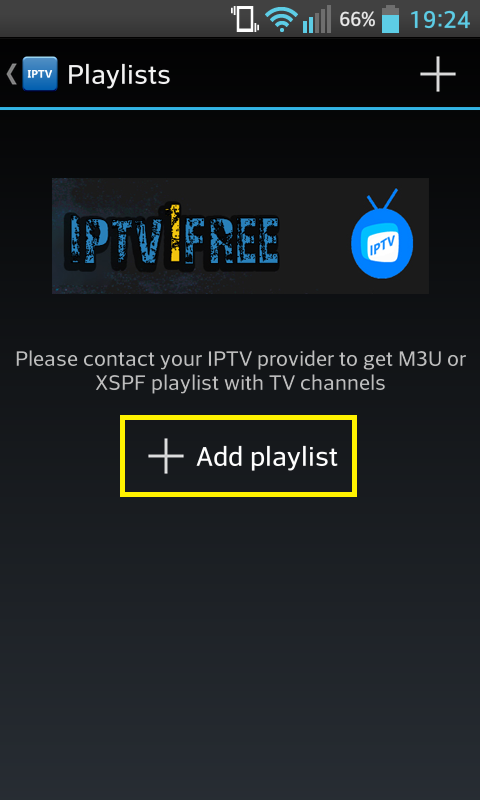 where you can become a run TV channels on your phone Android!